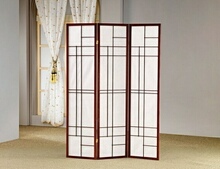 Choose from many of the different styles of room dividers we carry, if you have any questions about size and color please feel free to e-mail us. 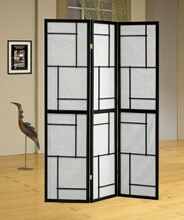 If you are ordering more than 3 screens at a time please call us for a shipping quote. 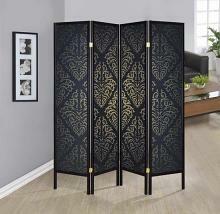 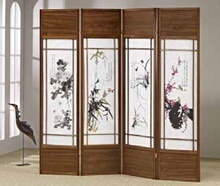 Browse thru our online Room divider category for many different and unique room divider Japanese shoji screens made with several different types of materials, many are made with wood , and metal, and have a variety of materials inside from artificial rice paper to fabric inserts that are removable on some models and can be stood up in any part of any room to accentuate and decor and liven up any room of the home or office and to block off any space to create a private area or to cover up any unwanted mess.